These are common items at events - but whether you're at home, work, school, or an event - the same rules apply. 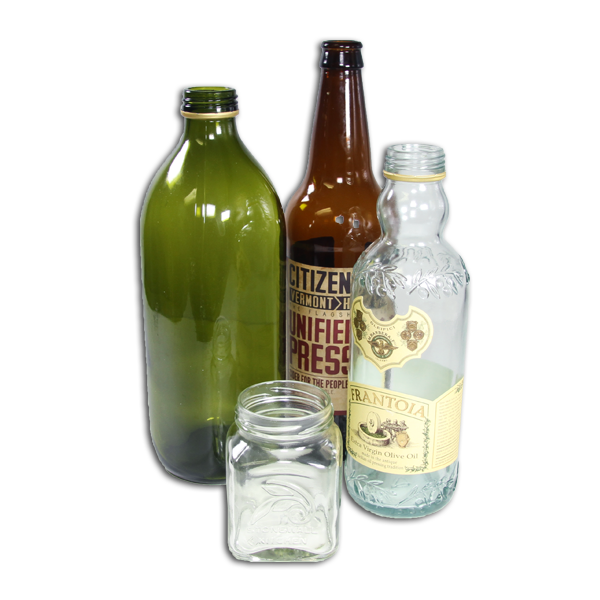 Which of these items go in the recycling, composting, or trash bin? 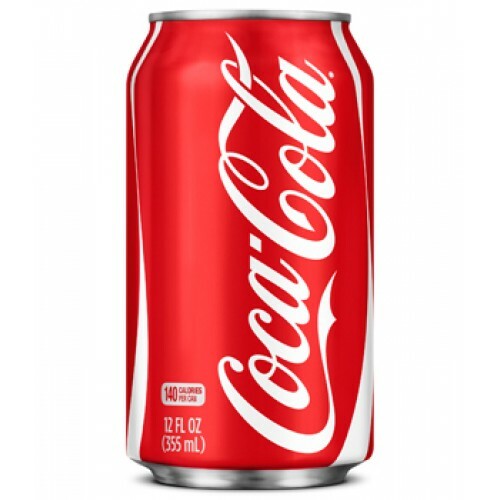 Where should metal cans go? 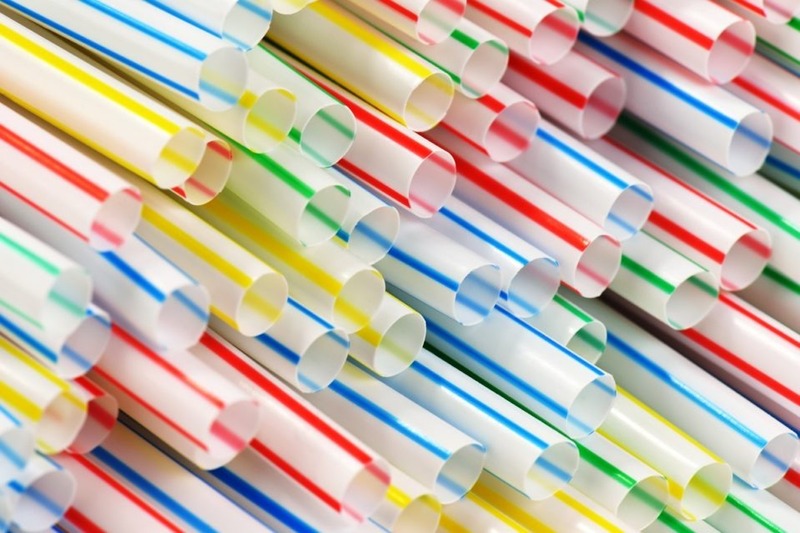 True or false: Straws go in the recycling. 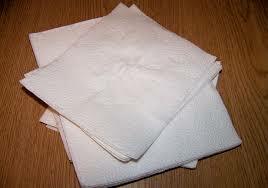 Where is the best place to put napkins? 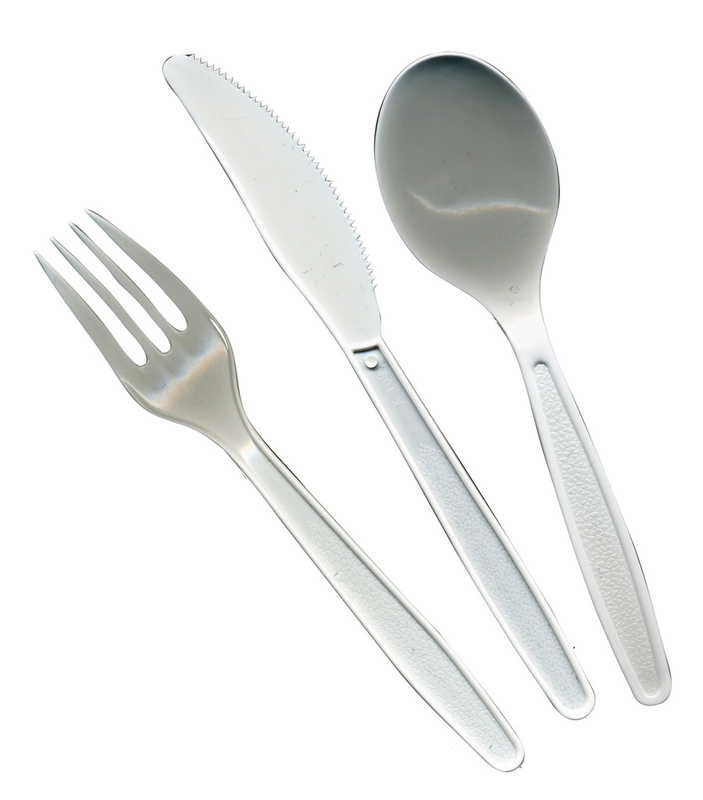 If single-use utensils are NOT labeled as 100% compostable, where should they go? 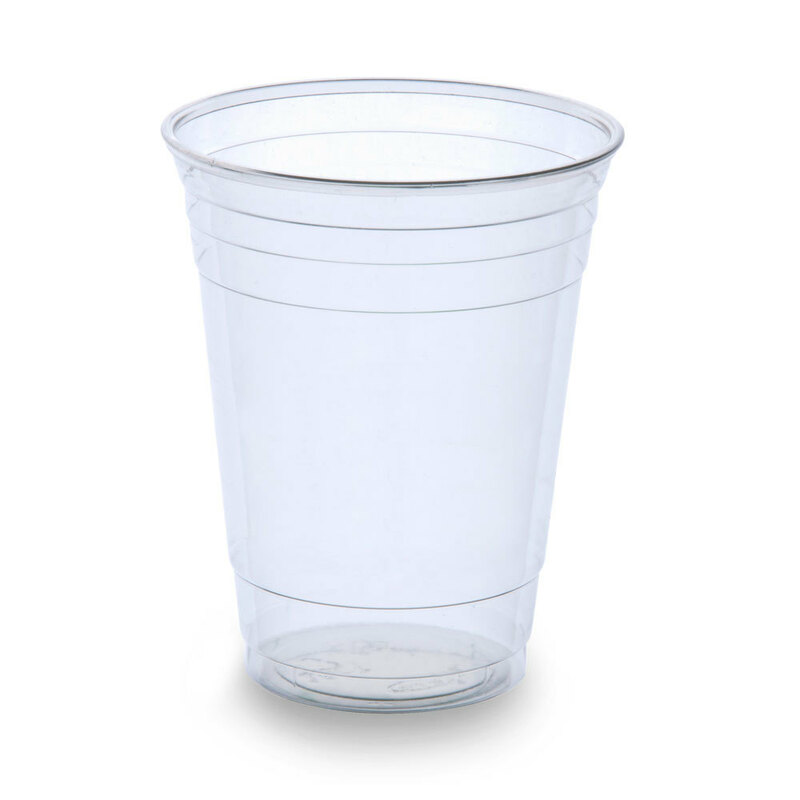 If your cup looks like this, where should it go? 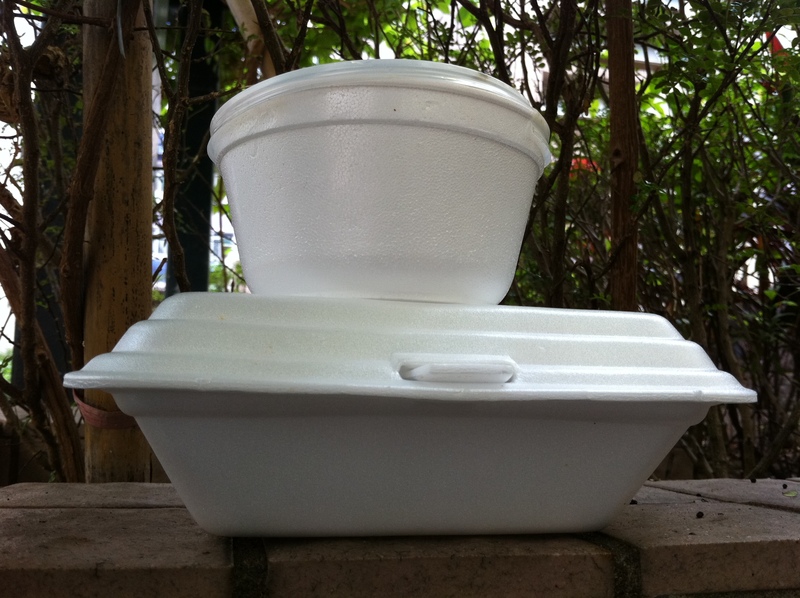 Where do Styrofoam cups or take-out containers go? If your item has this logo on it, where should it go? 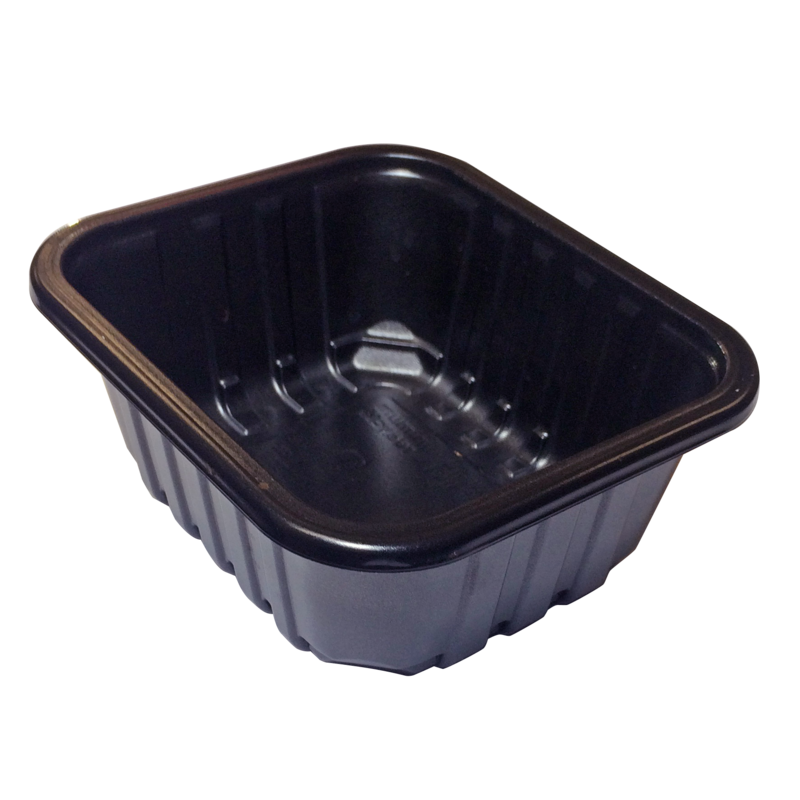 Can I recycle my black plastic take-out container? 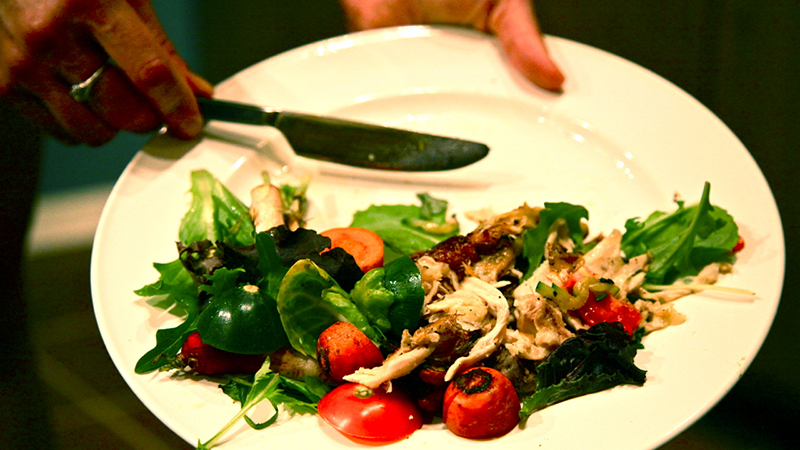 Where should I get rid of leftover food scraps? Where should glass bottles go? Optional: Enter your contact info below to subscribe to the Digest, our monthly email newsletter, where we publish local stories, fun facts, and tips on recycling, composting, and reducing your household's impact on the landfill. We never share your information. And if you don't like the stuff we share, you can unsubscribe instantly in one click. Would you like to receive the CSWD Digest? 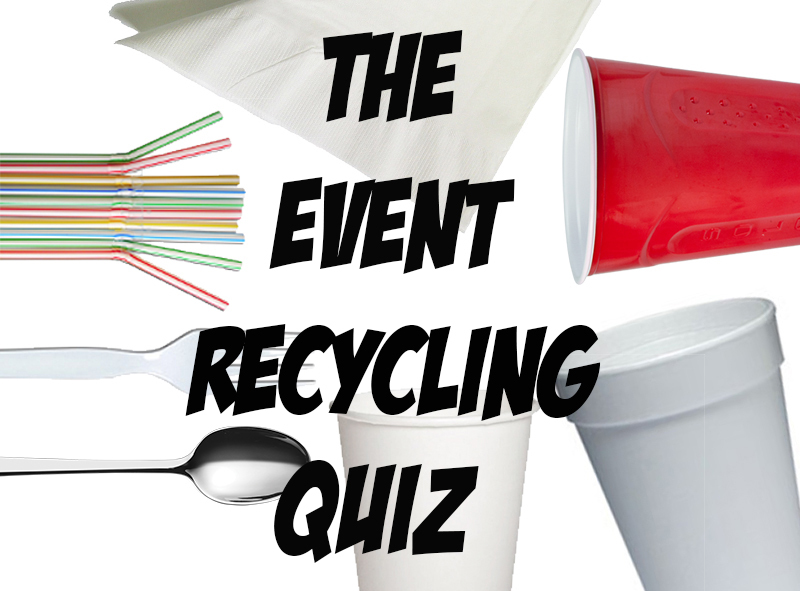 A monthly email packed with info about recycling, upcoming events & workshops, and a first look at helpful articles—like this quiz!